It is with heavy hearts that we announce the sudden passing of our beloved Cal. Left to cherish his memory are his wife Tami; stepdaughter Ainsley (Dan) Mewusch; and the true love of his life, granddaughter Peyton. He is also survived by his mom Grace Madden; brothers, Carey Erhart (Kelly and Connor) and Jon (Diana) Madden; sister Michelle (Ryan); and three nieces, Karli, Jaeda and Jorja. Cal also leaves behind his mother-in-law Gladys Proceviat; brothers-in-law, Mark Proceviat and Nick, and Vince Proceviat (Karen Antle). 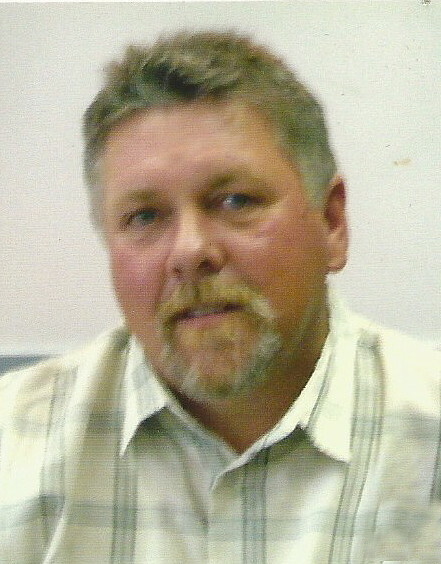 Cal was predeceased by his father Calvin Madden; brother Glenn Madden; nephew Cody Galbraith; and father-in-law Allan Proceviat. Cal’s wishes were for no funeral service. Any donations may be made to the Winnipeg Humane Society. Cal left us doing what he loved doing – out on his quad scouting out his next chicken hunt. We sent you our prayers and condolences to the family. Dear Tami and family. Condolences to you and your family. So sorry to hear about Cal. I am so sorry for you tragic loss. May you find consolation in the happy memories you shared with Cal. Sorry for the passing of your loved one. May the Father of tender mercies and the God of all comfort be with your family, ( Acts 24:15).